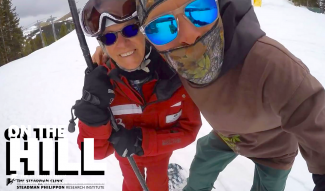 VIDEO: Summit Daily News sports and outdoor editor Sebastian Foltz gets into some late march fresh at Copper Mountain. 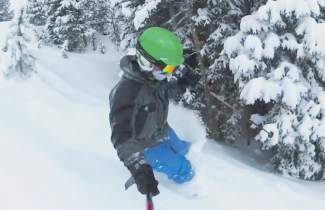 Copper Mountain Resort: Reporting 8 inches of new snow in the last 24 hours. Expected high of 26 degrees. Summit field report: Probably around 5 fresh inches over night. Setting up to be a great powder day. Snowcast: NOAA is calling a 30 percent chance of snow showers, mainly before 1pm. Mostly cloudy, with a high near 23. Blustery, with a west wind 18 to 21 mph, with gusts as high as 36 mph. Total daytime snow accumulation of around an inch possible. Tonight: 20 percent chance of snow showers before 7 p.m. Mostly cloudy, then gradually becoming mostly clear, with a low around 18. Saturday: mostly sunny, with a high near 34.